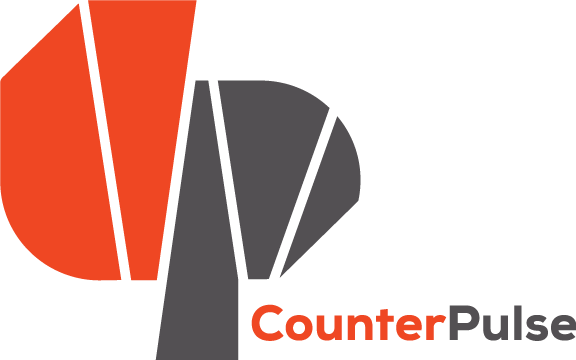 The CounterPulse Co-Production program is open to all genres of performing artists, ensembles, companies, collectives, etc. looking to stage completed works as part of our Fall or Spring curated seasons. 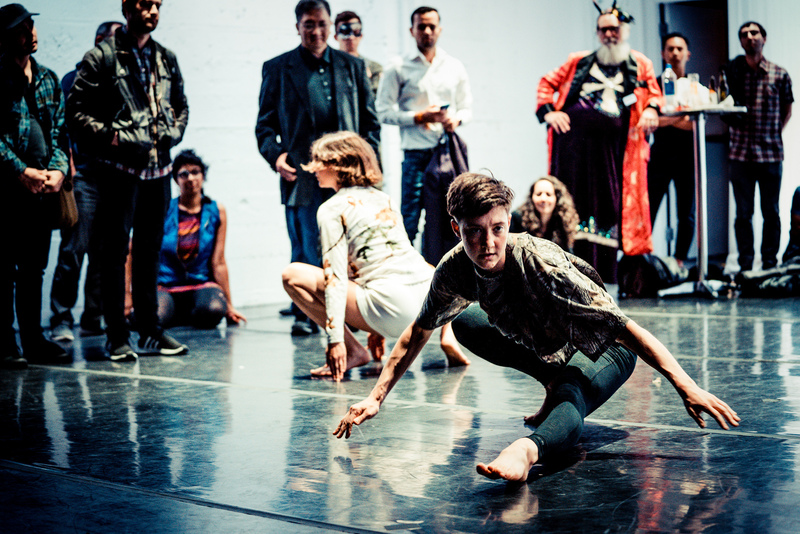 As a co-producing artist, CounterPulse partners with your by offering access to space, resources, marketing, and production support at subsidized rates to bring your work to stage.